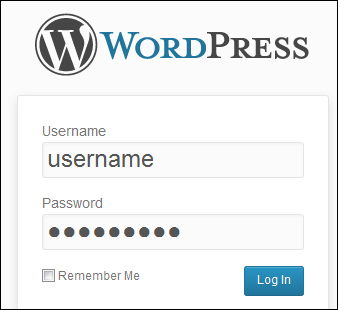 Learn how to change your WordPress login image and how to customize your WordPress login page. 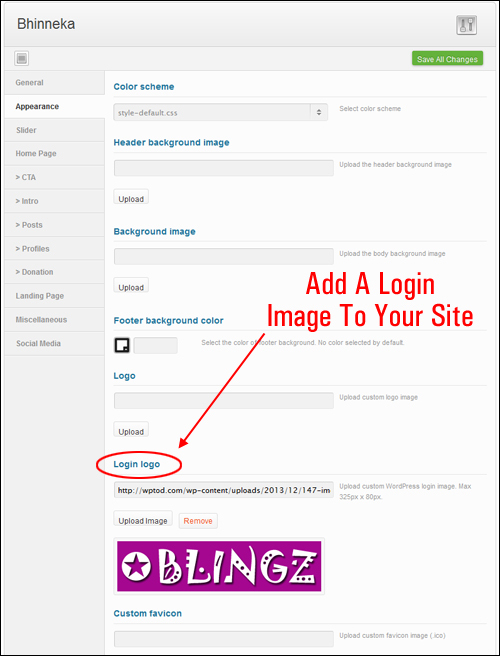 Need to customize the WordPress login screen? 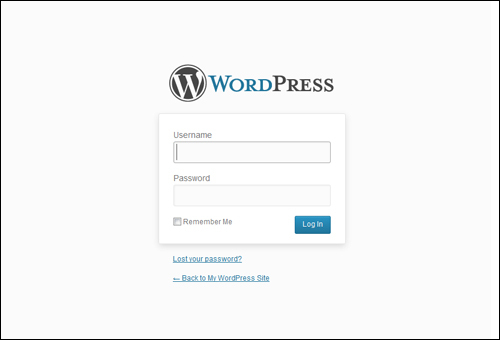 This tutorial shows you how to change the WordPress login image and how to customize your WordPress login page. If you’re customizing your WordPress site, you may want to look at creating a custom login page. This way, you can brand the site with your own logo image, instead of using the default WordPress login image, add a custom background, change the style and look, and more! For example, you may want to change the default image on your login page to display your business logo and promote your own brand. Having a custom login form is especially useful if you plan to allow other users to access your site such as multiple authors, registering users, members, etc. 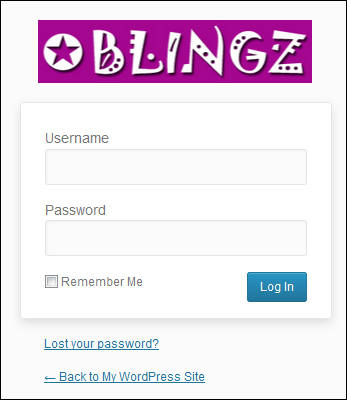 Here are just some examples of custom login pages and login forms on WordPress sites .. In this tutorial you are going to learn how to change your WordPress login image to create a custom branded look to your site. Depending on what you plan to use your site for, you may want to change the default WordPress Login screen image to your own custom login design. Warning: This method works but it’s not recommended. 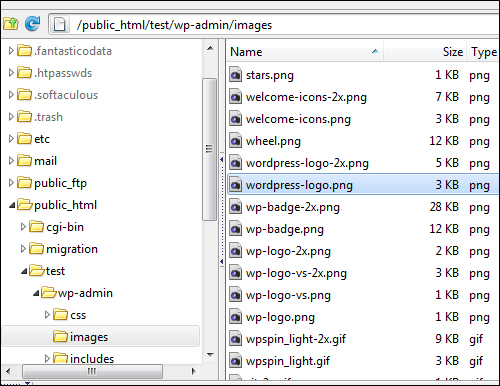 Some people recommend changing the default login image on your WordPress site by replacing the WordPress logo image on the server with your own custom image. This method works but is not recommended, because it involves changing content in the WordPress core installation files, which means that when WordPress upgrades to a new version, old files may get overwritten by newer ones, and you could lose any custom changes you have made. The only reason for using this method, therefore, is for testing purposes, i.e. to see how a new login image will look – use a test site for this!). 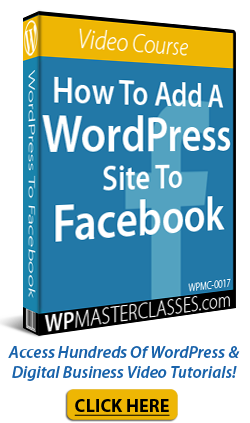 As one of the goals of these tutorials is to teach you how to use WordPress without turning you into a web developer, we will skip this method here. 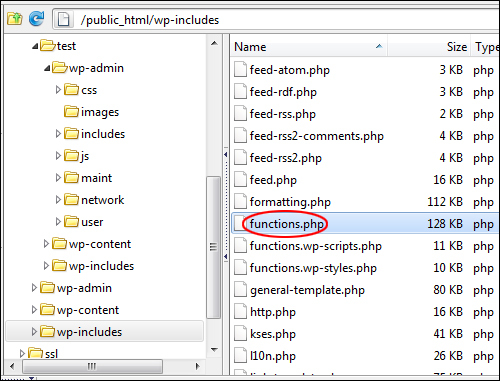 Tip: You can find more information about customizing WordPress code by searching online, or by visiting WordPress-related sites aimed at helping web developers. For non-technical WordPress users, there are better alternatives to using either of the above methods. 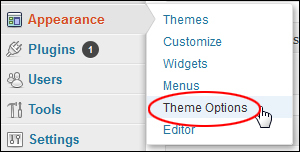 If your WordPress Theme does not provide configurable options, then your best option is to use plugins. LoginPress is a free and fully customizable WordPress login page plugin that creates impressive custom login pages for your site quickly with no coding required. 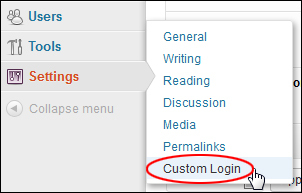 Once the plugin has been installed and activated, you will see a new ‘LoginPress’ section on your main menu. There is also a premium version of the plugin with additional features and addons for extra functionality. This will bring up a number of suitable custom login plugins that you can choose from. For this tutorial, we will install and configure one of these plugins, and then provide a list of other options further below. 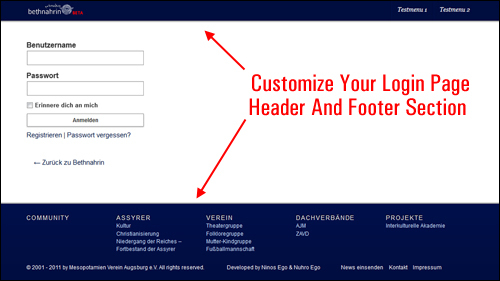 The Custom Login plugin lets you customize your entire login page. You can add a custom background image or background color, add a logo image, customize the login box, and even use your own stylesheets. Experiment with different plugin settings until you are happy with your new custom login form. 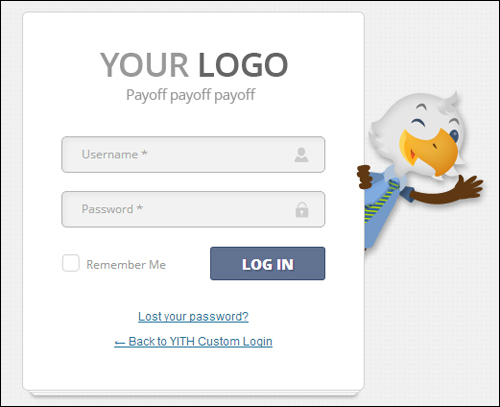 YITH Custom Login plugin lets you change the default style of your WordPress login page. The Branded Login Screen plugin let you use a hi-res, full screen, fully responsive background image on your WordPress login page. 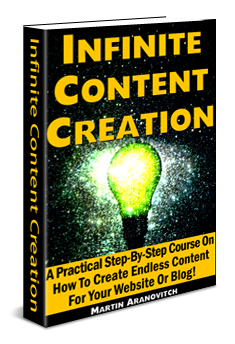 Note: The FREE version of the plugin requires editing some files to customize. 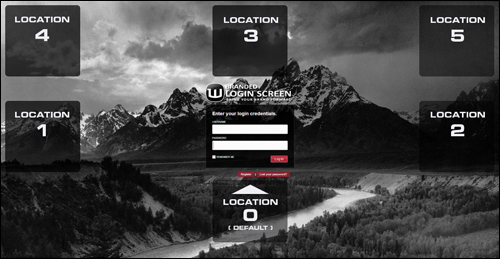 The PRO version of this plugin lets you customize your login screen more easily and offers a number of additional enhancements. Error handling without refreshing your screen. Optional ReCaptcha verification for login and register forms. Compatible with Internet Explorer, Safari, Chrome, Firefox, Opera. Work with forced SSL logins. Specific option to show link to profile page and dashboard. Customizable redirect URL after log in or log out. Option to show or hide an avatar and change its size. Congratulations! Now you know how to change your WordPress login image and how to customize your WordPress login page. 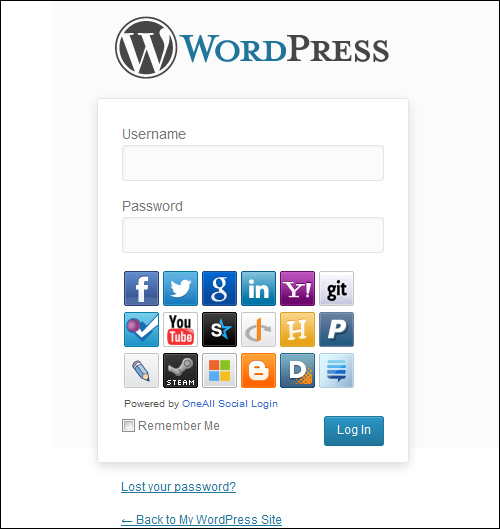 Originally published as How To Customize Your WordPress Login Screen.